We maintain a large warehouse, which follows a trademark Bin Management System of inventory (KOGO Seisan System) to cater to the large demand and ensure faster deliveries. 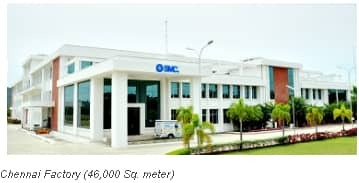 SMC India thrives on its ability to provide excellent personalized service and innovative products to the customers whenever and wherever required. 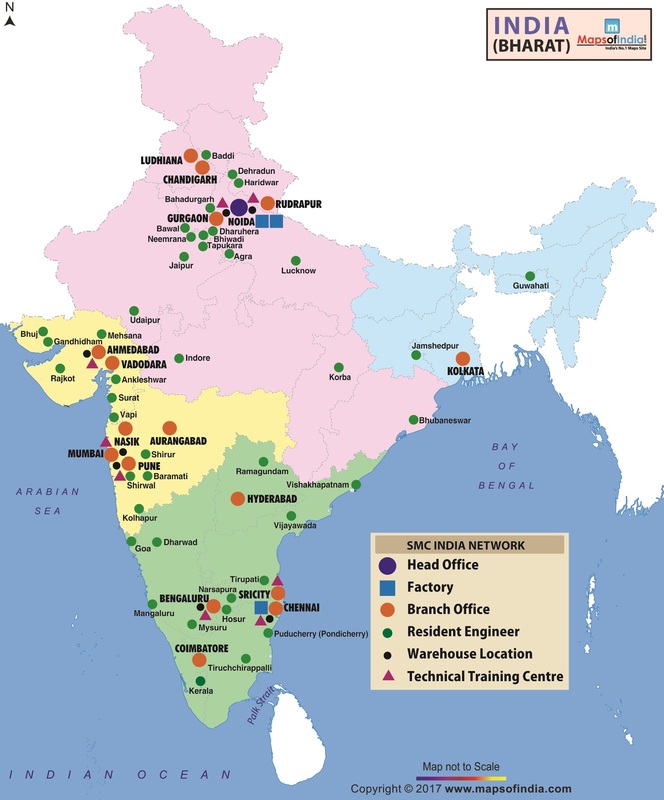 SMC India has an extensive marketing network of Branch Offices and Resident Engineer locations at all major cities & industrial areas providing nationwide support to customers. Our trained Application Engineers serve our customers by functioning as part of their team to accurately gauge their needs and develop customized solutions. SMC’s policy of tandem product development, of which our valued customers, Application Engineers and Product Development Engineers form vital links enables rapid tracking of the winding path of automation process spanning the various Industrial scenario. We develop & supply special products against customer - specific requirements which makes us stand out in the industry. Given that our standard products have 7,00,000 variations, we can confidently match myriad clients’ expectations and deliver consistently. SMC provides the ideal products for multiple applications and complete systems. 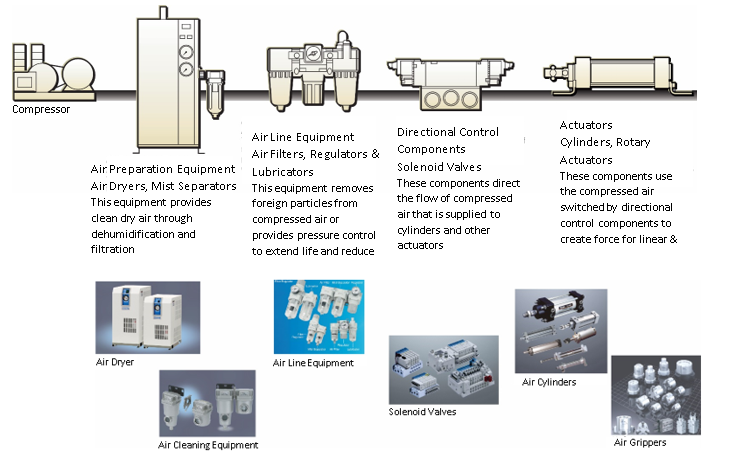 Therefore, a broad range of pneumatic variations is offered for each system component. This complete array of products results in SMC pneumatic system that is capable of meeting infinitely diverse requirements. 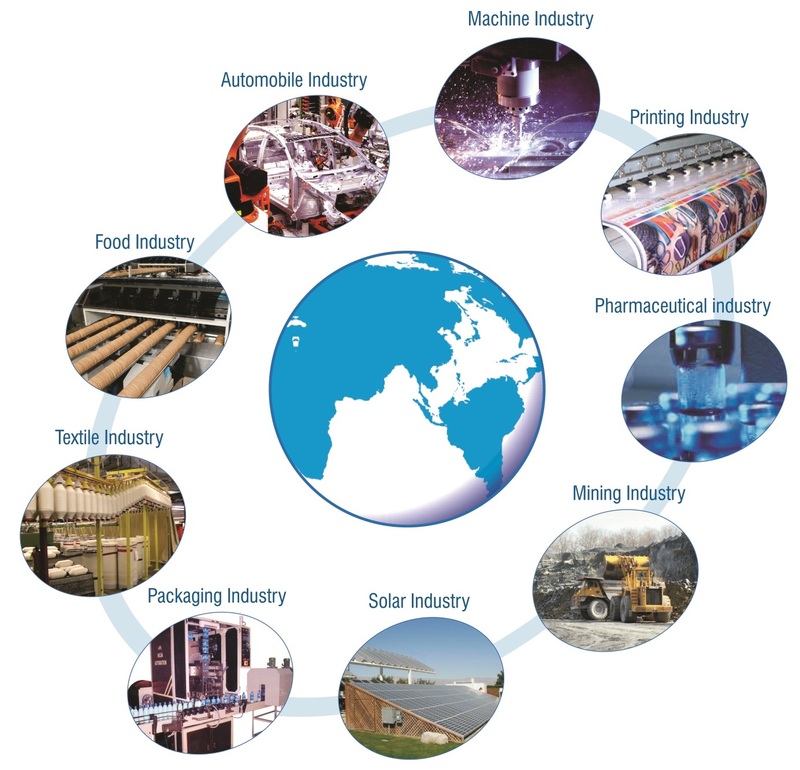 SMC provides innumerable applications of Mechatronic Systems and Pneumatic Control technology. From core industries like Automotive and Machine Tool to diverse industries like Food Processing, Printing and Packaging, we have a strong presence in their automation process.